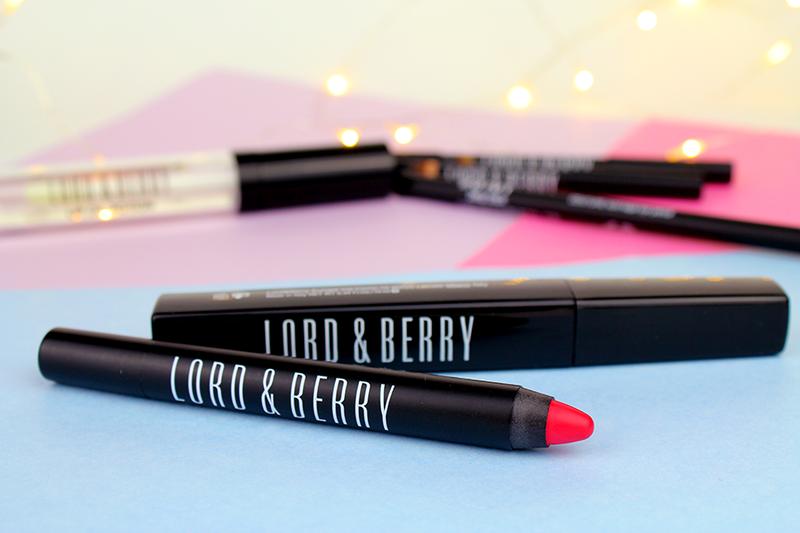 Lord & Berry are one of my all time favourite makeup brands (along with the likes of Benefit, Urban Decay and Makeup Revolution if you were wondering…), and for good reason too! 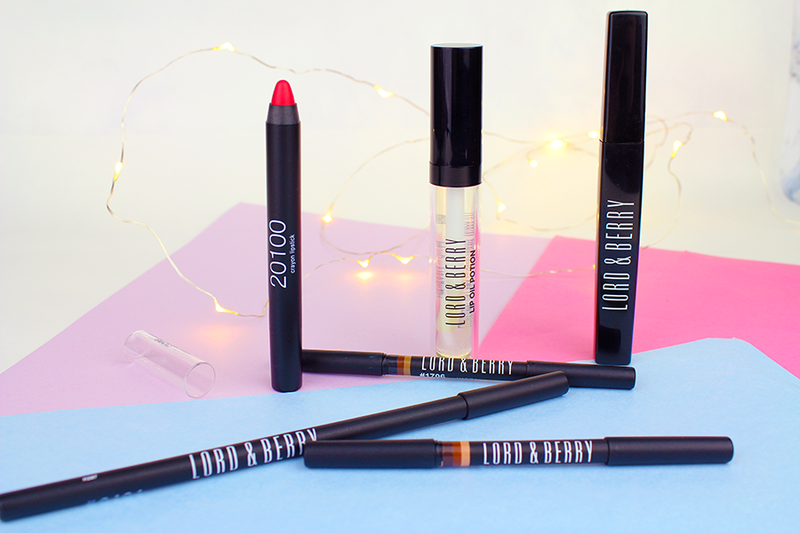 Lord and Berry have a beautiful range of makeup products that have never let me down. Their classic style, high quality, decent price combination just kills me every time. I never feel like I’m wasting money with any Lord & Berry products, even if I’ve never tried them before. 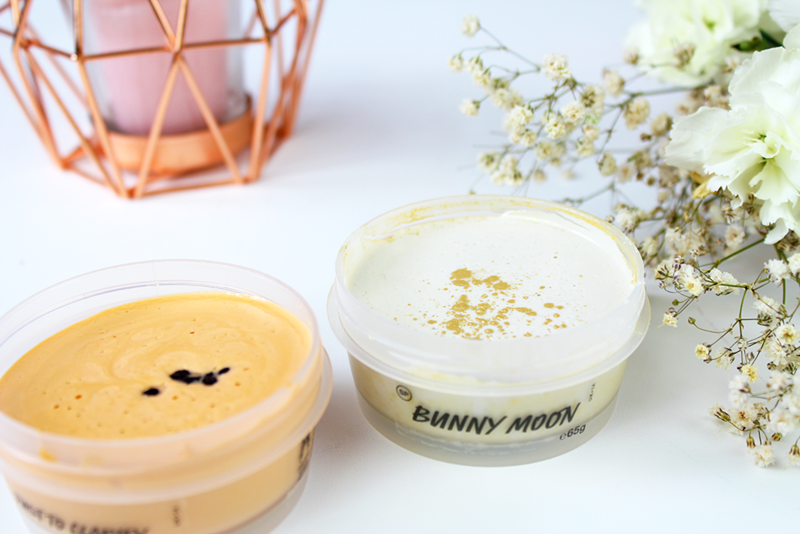 So when I was kindly sent some products from them last week, I will totally admit to you guys I did a little ‘Woo!’ at the postman (it’s okay, he already think I’m weird). My gorgeous little parcel included; a Lord & Berry lip crayon in Velvet Rose, a Couture kohl eye pencil and Mascare as part of their ‘Black Wardrobe’ collection, Lord & Berry Lip oil potion, and two Magic brow pencils in ‘Blondie’ and ‘Brunette’. The lip crayon* is definitely my favourite of all already, and not just because I’m obsessed with lip products (one day I’ll have to share my collection I think…). The intense colour applies softly and beautifully giving some depth and shape to my barely-there lips, while moisturising and providing a long lasting pout to be proud of. Velvet Rose itself is a stunning pinkish red that I think would flatter many skin tones, so it’s worth swatching for yourself! I was also thrilled with the eye makeup products* from the Black Wardrobe collection, providing that cult classic look that I’ve come to love from Lord & Berry so much. Intense blacks, easy application, powerful and striking eye looks made achievable. The kohl pencil and Macare are pretty much the dream team for your eyes. I found the two Magic brow pencils* so helpful for my eyebrows. Since I’m always changing my hair colour, it means my brows have to update along with my hair each time. Sometimes they need to be darker, sometimes lighter. The combination of the blonde and brunette versions of these pencils will be so useful, AND because the Magic brow pencils have a marble effect, meaning a range of shades goes into each; it leaves the most natural looking brows you can imagine. It also comes with a handy applicator blush on the other end, meaning you can blend and groom however needed. And finally, the lip oil potion*. At first I thought this would just be like any typical lip gloss, and wasn’t expecting much. However, it really is meant to be used as a lip treatment, which is fantastic since we’re going into the colder months here in the UK. The lip oil uses essential oils to condition the lips, soften and relieve dryness and protect against environmental elements. PERFECT. I am so glad I was pleasantly surprised with this product, as it really is wonderful. 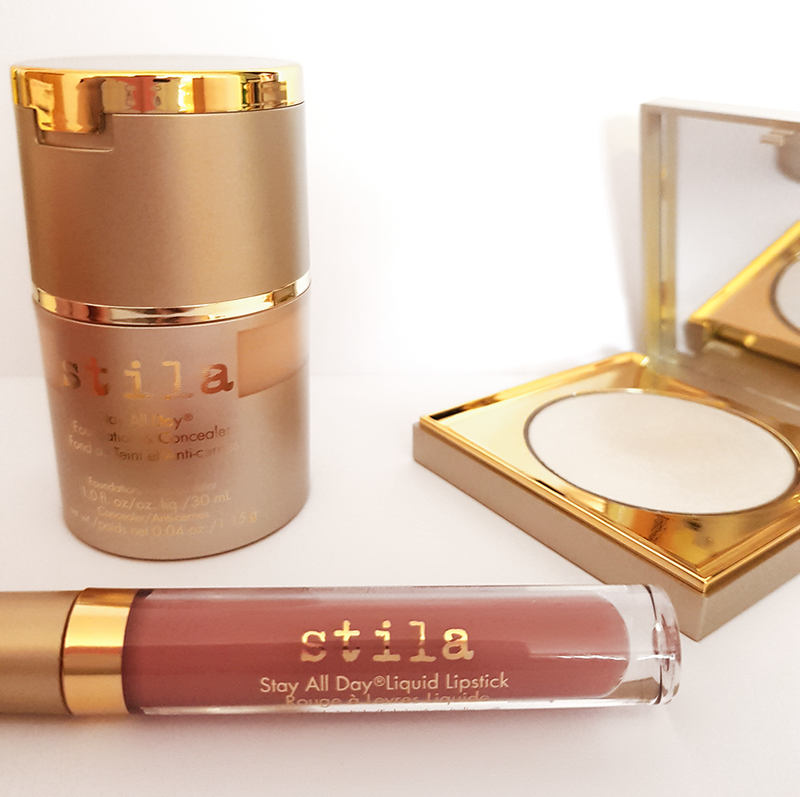 There is no sticky feeling, only a soft and subtle coverage. As usual, I am in love with all things Lord & Berry. The hardest thing here, is I feel almost obliged to say something negative, as if I haven’t been objective. However I simply can’t think of anything! I really do love every products and I’m so so happy to stick with Lord & Berry as one of my faves. What do you guys think? Have you tried anything from Lord & Berry?